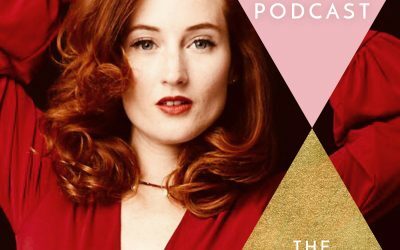 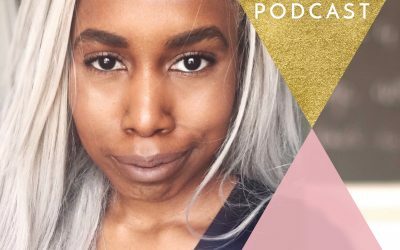 The Priestess Podcast is my sacred gift to you and the world. 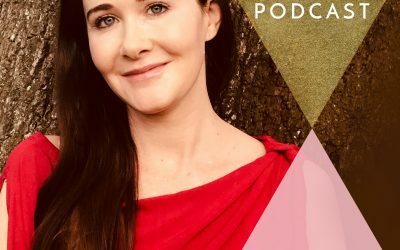 My labour of love to bring you the most incredible and life affirming guests and topics to inspire you on your spiritual journey and in your life and business. 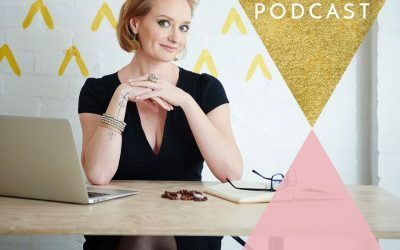 Guests have included best selling authors Rebecca Campbell, Melissa Ambrosini and Alana Fairchild, High Priestesses Kalila Sofia, Sora Surya No and Anahita Joon Tehrani, sacred activists Sharyn Holmes, Leesa Renee Hall and Sonali Fiske, sensuality guides Rosie Rees, Ev’Yan Whitney and Arielle Loren, soul business mentors L’Erin Alta, Kemi Nekvapil and Sarah Jenks and so many more. 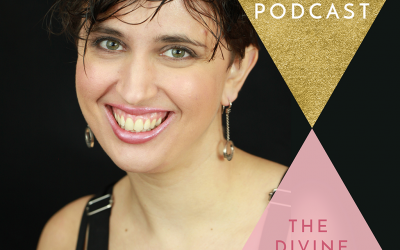 And we explore topics ranging from the moon, menstrual magic and the mother wound, to sensuality, shamanic medicine and sacred activism to the Goddess, God and gratitude. 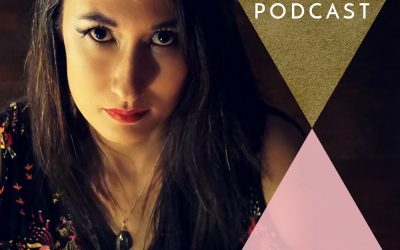 The Priestess Podcast consistently sits in the top ten ranked spirituality podcasts on iTunes globally. 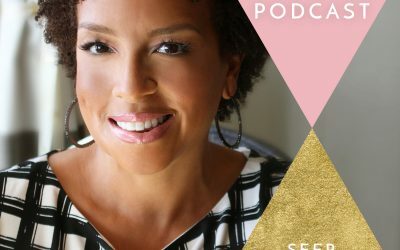 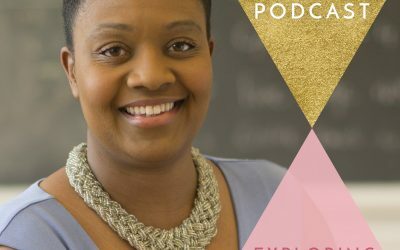 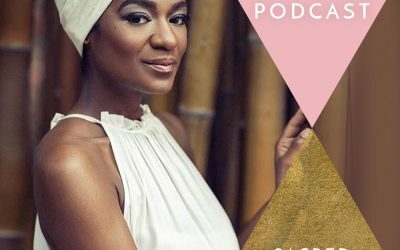 Thousands of regular and devoted listeners have downloaded Her episodes hundreds of thousands of times. 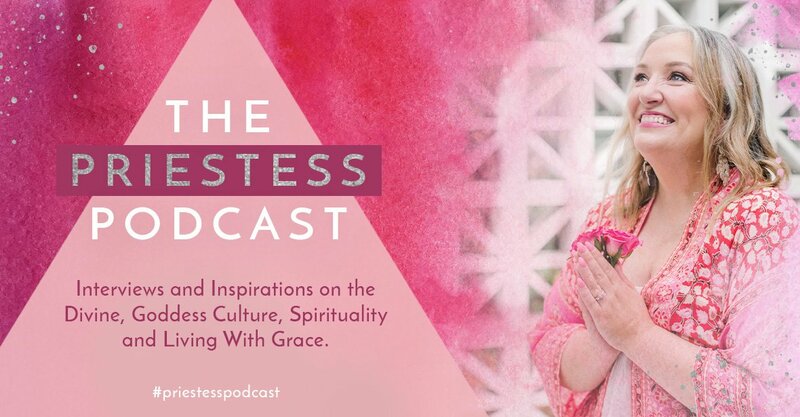 I lovingly invite you to tune in to The Priestess Podcast with new episodes for your enjoyment weekly. 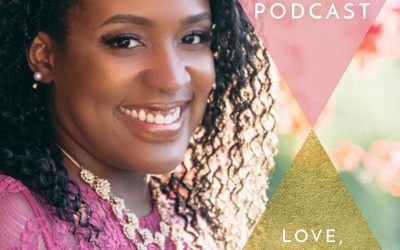 Thank you from my devoted heart to yours for listening in.